Here are a few Spark Interview Questions for you! 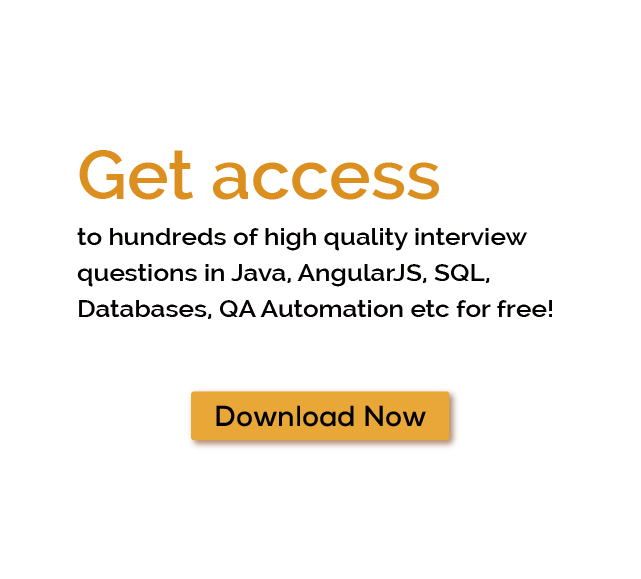 Download more High Quality Spark Interview Questions! Apache Spark is an open-source program used for data analytics. It's part of a greater set of tools, including Apache Hadoop and other open-source resources for today’s analytics community. It can be used with the Hadoop Distributed File System (HDFS), which is a particular Hadoop component that facilitates complicated file handling. For thousands of similar Spark Interview Questions login to our Website or download EduThrill. Experience the thrill of challenging people around the world on Spark Interview Questions!